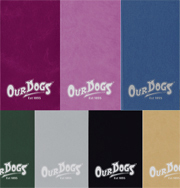 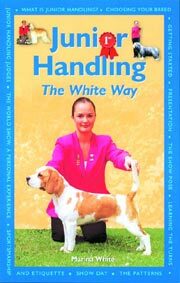 This title includes chapters on how to select the right dog for you, canine development, puppy training, housebreaking, formal training, basic obedience, problem prevention and solutions, advanced training, dog sports, and how to have fun while training your dog. 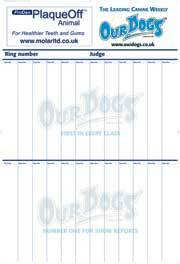 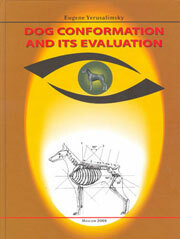 96 pages guaranteed to help the owner train his dog and at the same time form a rewarding relationship. 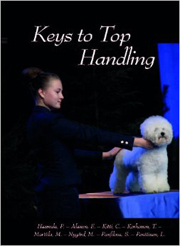 Information about the specific traits of the poodle, information on how to feed, groom and keep him healthy;and how to enjoy your pet through training and activities you can do together. 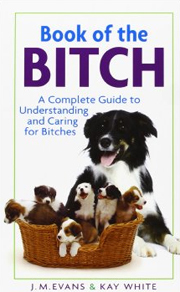 One of the "Pet Owner's Guide" series, this book is written by a British expert, and covers all aspects of the poodle, from puppy buying, feeding and health care, through to breeding, training and showing. 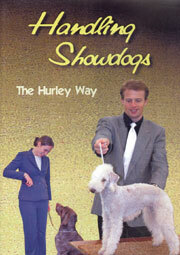 Poodles exist in sizes to suit all circumstances, and love performing in the show ring. 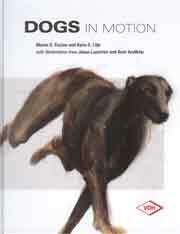 In this book the Poodle's ancient origins are traced, from its role as a water-retriever, to its appeal as one of the most glamorous of show dogs. 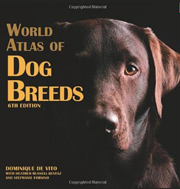 In a special section, there is unique coverage of the versatile Standard Poodle, highlighting its talents in many different spheres - Obedience and Agility, as a guide dog for the blind and a therapy dog - and, most surprisingly of all, as a racing sled dog. 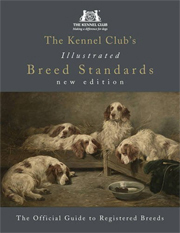 There is an in-depth analysis of the Breed Standard, plus detailed information on colours and trims, and preparing the Standard Poodle for the show ring. 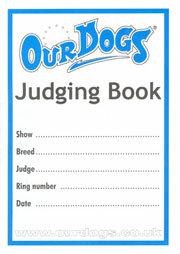 For the first-time owner, advice is given on choosing a puppy, training, exercise, coat care and nutrition, and for the specialist, there is comprehensive coverage of breeding and rearing a litter. 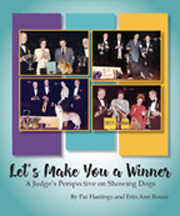 Illustrated with more than 150 top-quality colour and black and white photographs, this book is essential reading for all Poodle enthusiasts. 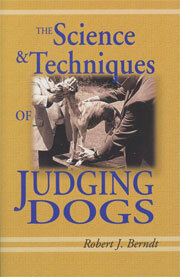 Poodles come in miniature, toy, and standard sizes, and in a variety of colours. 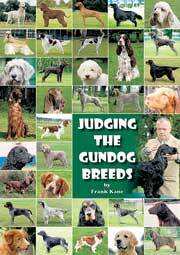 Despite their popularity as show dogs, all poodles share ancestry as bird hunters' retrievers. 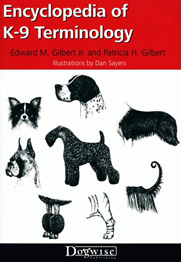 This handbook advises current and soon-to-be poodle owners on the care of the breed and is illustrated with photos and line drawings. 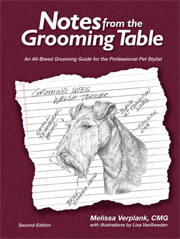 This manual provides firsthand information on the characteristics and description of the breed, how to select a Poodle, how to prepare for and train a puppy, as well as tips on daily care, maintenance, health, and dental hygiene. 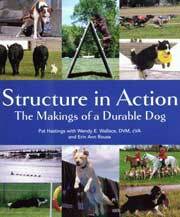 It also offers information on the history of the breed and will help the new owner to understand hie poodle's needs and temperament. 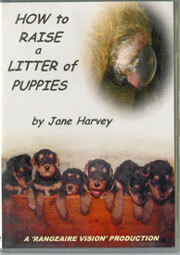 This is a delightful tribute to a brave little poodle who had his diseased eyes removed and still lived life absolutely to the fullest! 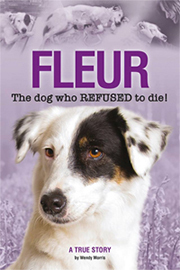 Gloriously illustrated in full colour it is an inspiration to all who own a "disabled "dog. 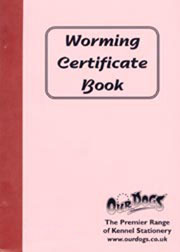 It also comes with a CD showing an award winning four minute video about Higgins plus a second presentation featuring his "dad", Bill Morris reading the book acompanied by a montage of pictures.